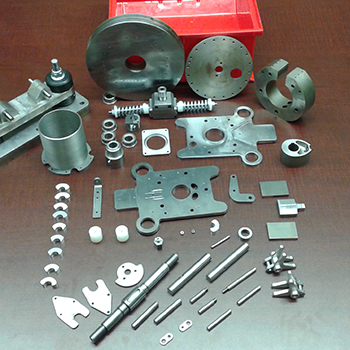 A small engine design start-up partners with CCET to create fully functional prototype. Roberto Fanara, Founder and Director of Customachinery, is working towards designing a new rotary engine to control Homogenous Charge Compression Ignition (HCCI) combustion, enabling higher efficiencies and lower emissions compared to today’s engine designs. He embarked on finding the right partner to bring the prototype to life after finalizing his basic concept, ending his search with George Brown College. The machining tolerance of the parts involved was one-tenth of the diameter of a hair, and required new, innovative machining techniques. The process provided invaluable feedback and the development of a sophisticated engine prototype for investor demonstrations in the mature and conservative market of engine manufacturing.